The Seville airport (aeropuerto) is also called San Pablo. It is located 10 km (6.2 mi) northeast of the city and it handles around 4 million people per year. I love airports, call me weird but I can’t help it. I like this one very much because it is not one of those huge infrastructures (such as Madrid Barajas airport or Barcelona El Prat) where you have to walk forever, everything is far away and hard to find. 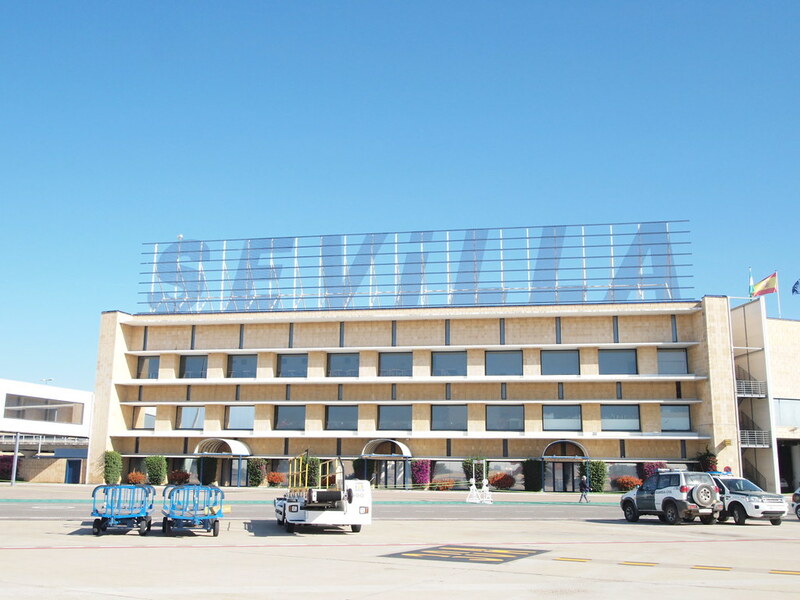 The Seville airport has been renovated recently and it offers a good range of services for its medium size. Obviously, its main advantage is that delays happen less often than in major hubs (don’t think your flight will be always on time though…). And your baggage is delivered pretty fast. The terminal is open from 4:30 to 1:30 all year round. The Seville airport offers WiFi high speed internet access. Unfortunately, the rates are expensive. If you need to buy a zip-top clear plastic bag to put all your liquids and gels you can do it at the pharmacy, the newsstand or the plastic baggage wrap protection stand. You can also check AENA’s interactive map. Finally, if you want to know if a flight is departing or arriving late you can have a look at Flight Status or at AENA. 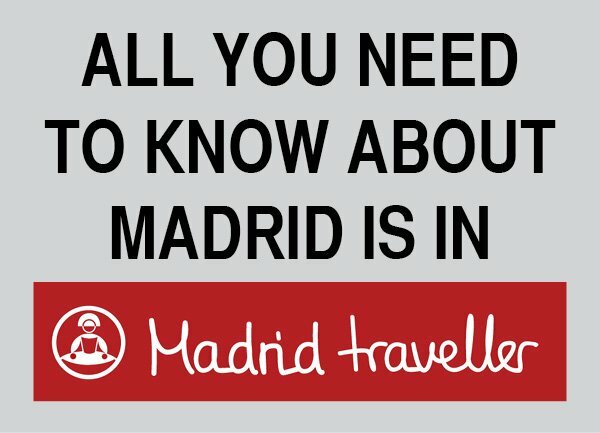 It has 12 stops and it also links the Santa Justa train station with the airport and with other parts of the city. The final stop is the Plaza de Armas bus station. This exclusive ride from the airport to Seville provides you a much need comfort and rest after a long flight. Your driver meets you at the arrival gate and walks you to an executive sedan. Your transfer will be safe and sound. On top of it, you can ask for an English speaking driver. If you have a larger party, up to eight people, the transfer can be arranged in a luxury minivan. 1. 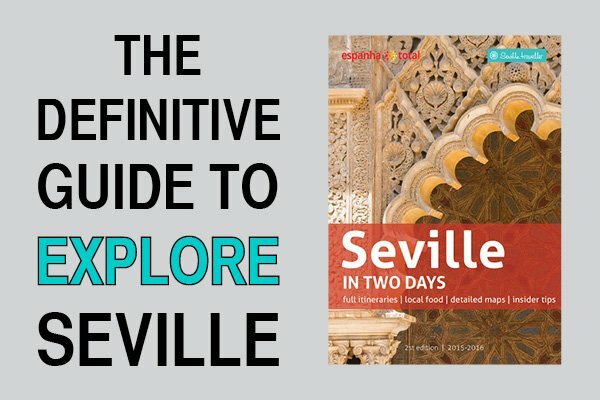 Private car from Airport to central Seville. Use this when you arrive to avoid waiting long lines at the bus and waste a precious time. 2. Private from Seville to San Pablo airport. A comfortable and easy option when it’s time to fly home. The car gets you from your hotel (or apartment) to San Pablo. There is a bunch of car rental offices at the Seville airport terminal. However, my favorite choice to get the best cheap car rental rates is to book your rental car from home before setting a foot in Seville. There are 4 public parkings at Seville airport. 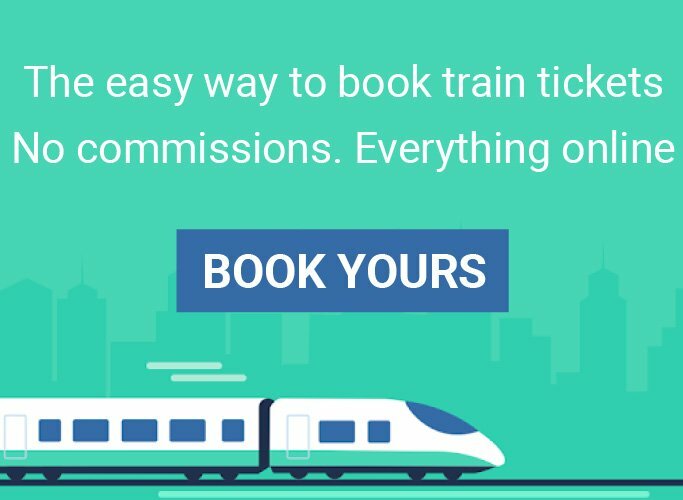 Each of them has a different fare system and purpose depending on your trip. Parking P1 General: Located in front of the main terminal building. It’s the best option for trips shorter than 4 days. Parking P1 Express: There is no free space to park in front or around the main terminal building. On top of it, there are generally policemen around, so the chances of getting a fine are high. The Parking P1 Express is where you should park if you are picking up relatives, friends or guests. Parking P2 Long Distance: This parking is located 5-10 minutes walking from the main terminal building but the fares are cheaper than the rest and it is the best choice if you will be away 4+ days. Parking VIP: This parking offers exclusive services, special surveillance and it has the closest location to the departure gates. The downside is that it is the most expensive one. 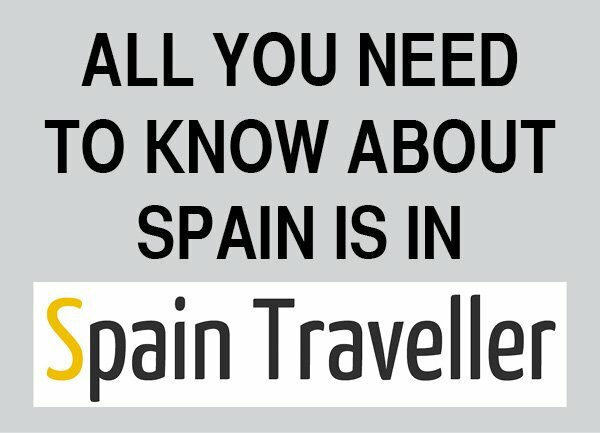 There is a flat fare of 21-24 euros (30 euros during Semana Santa and Feria de Abril) between the Seville airport and any destination within the city. The fare depends on the day of week and the time of the day or if it’s a public holiday, but expect to pay more or less that amount. 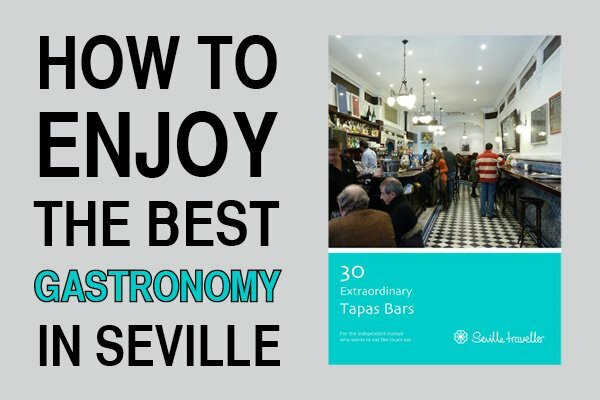 Besides, if you go to the outskirts or any other address outside Seville (i.e. the suburbs) the fare will be increased. Make sure that you are NOT charged an extra fee for each piece of luggage, the flat fare includes it. Unfortunately, taxi drivers in Seville have in general a very bad reputation. I definitely NOT recommend them. 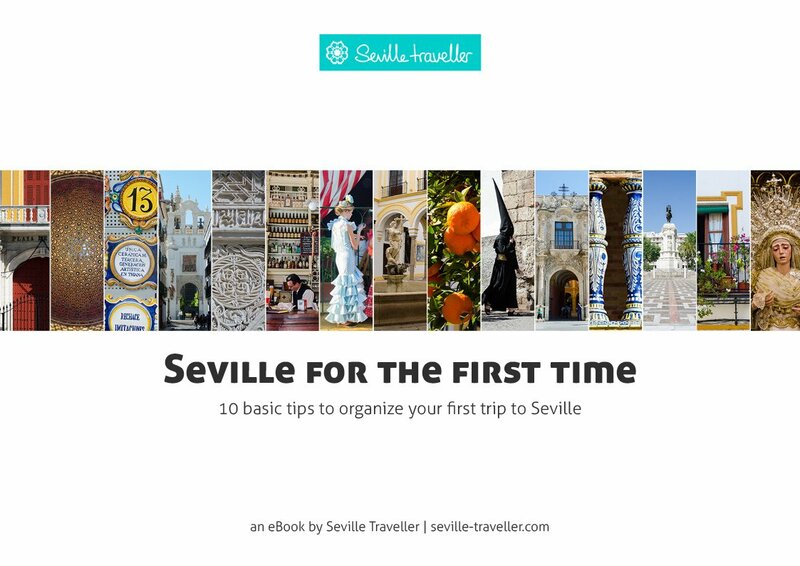 Would you like to read about the flights to and from Seville and the airlines operating here?